A year where Buckingham Palace announced the engagement of Prince Charles to Lady Diana Spencer. Steve Davies wins the snooker world championships. Homosexual activity between men over 21 is decriminalised. In sport Scotland beat England 1-0 at Wembley and Scottish football legend Bill Shankly dies. And homosexual activity between men over 21 was decriminalised. 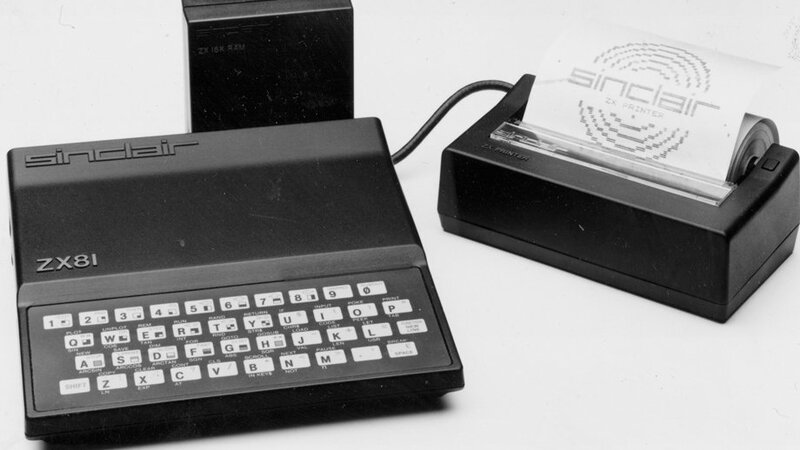 The ZX81 computer - manufactured by Timex in Dundee - is launched by Sinclair Research and goes on to sell 1.5million units worldwide. Iconic Scottish movie Gregory's Girl is released - putting Cumbernauld on the map forever. It was the year your TV licence was £46. I'm A Celebrity star Kezia Dugdale is born. Don't be a Plonker - Only Fools and Horses appears on our TV's starring David Jason and Nicolas Lyndhurst. 30 million people watch Charles and Diana marry at St Paul's whilst 24 million watch Ken and Deidre tie the knot in Corrie. 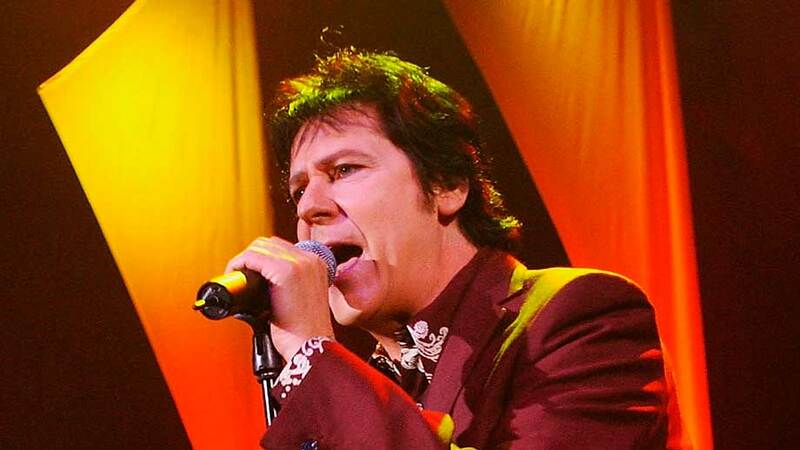 Also making an appearance on TV this year was Danger Mouse, Bullseye, Razzamatazz, Game for a Laugh and iconic Scottish movie Gregory's Girl is released.